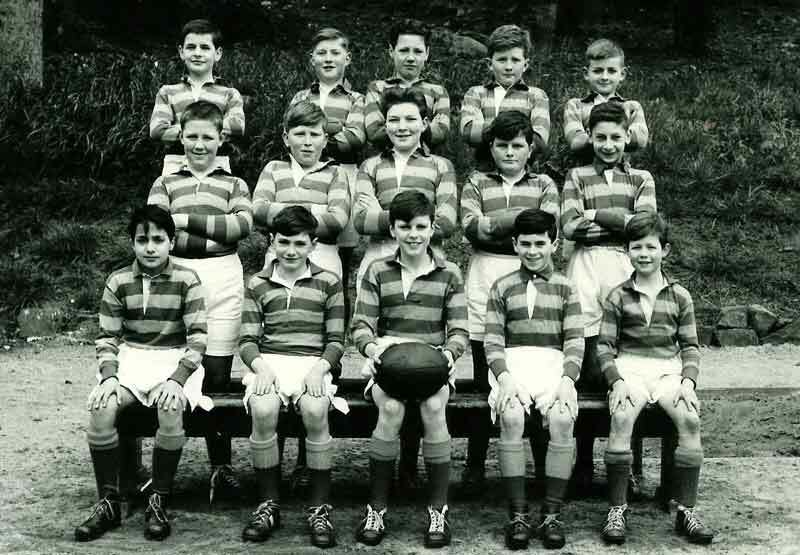 Middle Row - Frank Dougan, Chris Kerr, John Ogilvy McDonald, ?, Freddy Dagastino. Can you fill in the question mark? Let us know.